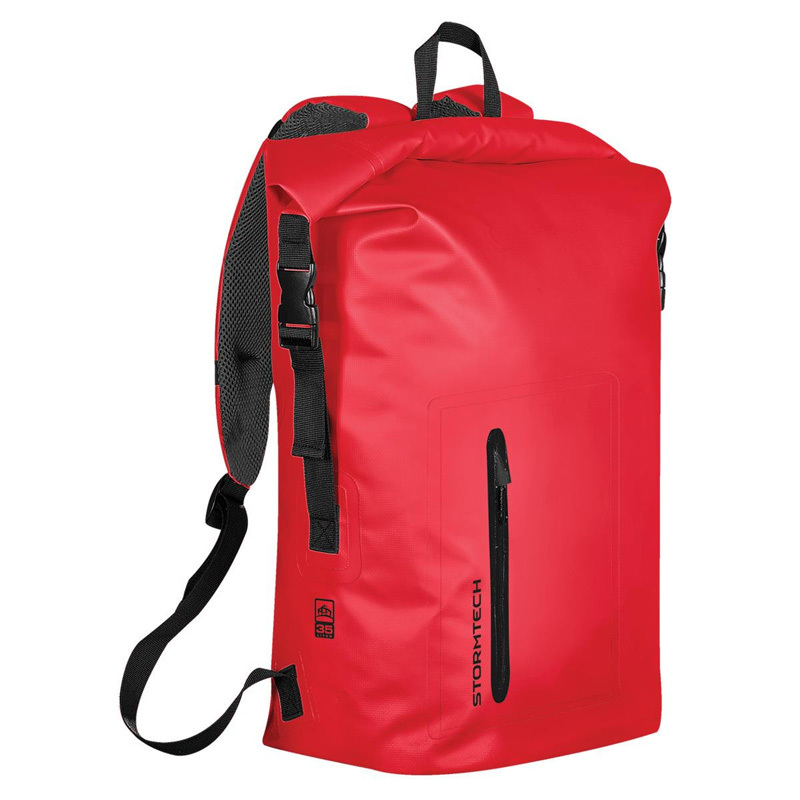 Branded Stormtech bags are designed to be both waterproof and highly durable – the brand is known for the production of exceptional quality technical outdoor apparel and accessories around the world. 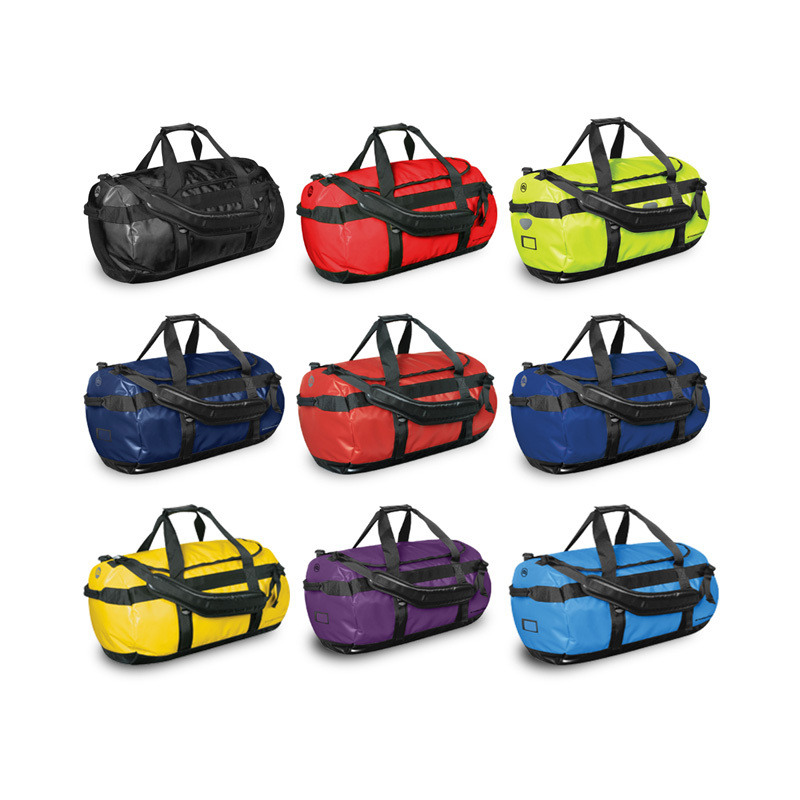 If you are in the outdoors or adventure industries, you will find that custom Stormtech waterproof bags are the ideal way to promote your brand. 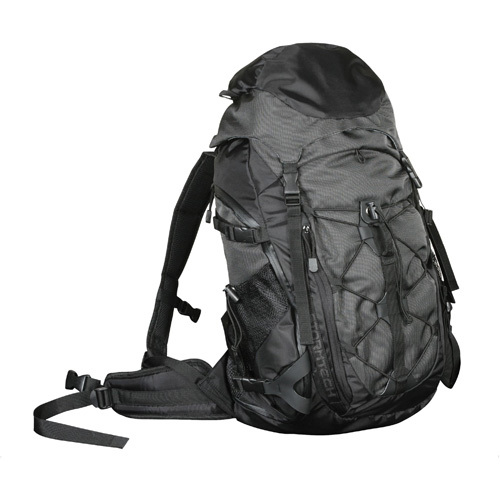 Everyone involved in these industries knows the brand and appreciates it for its’ quality. 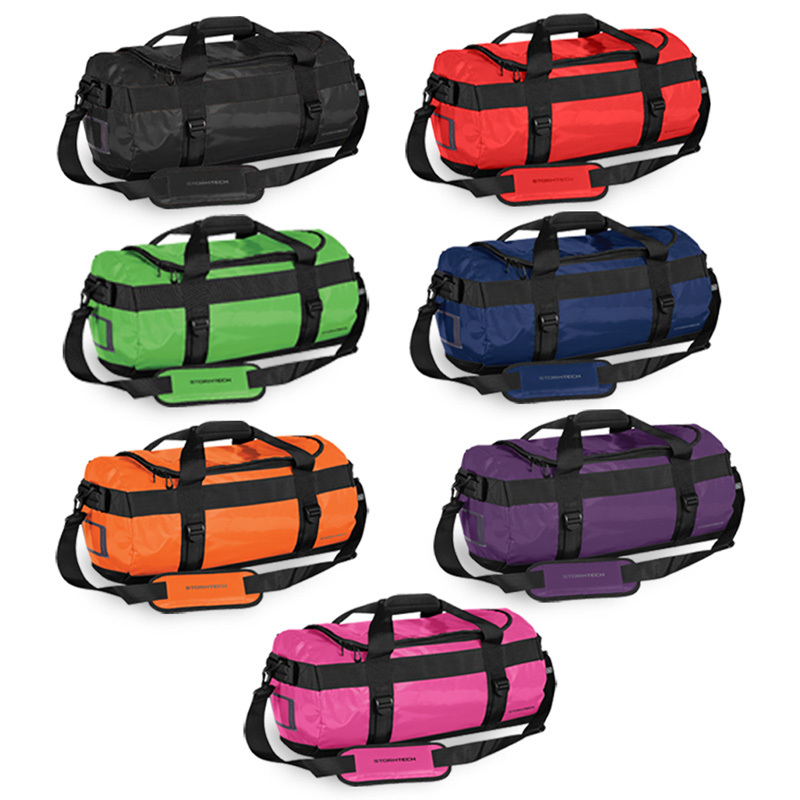 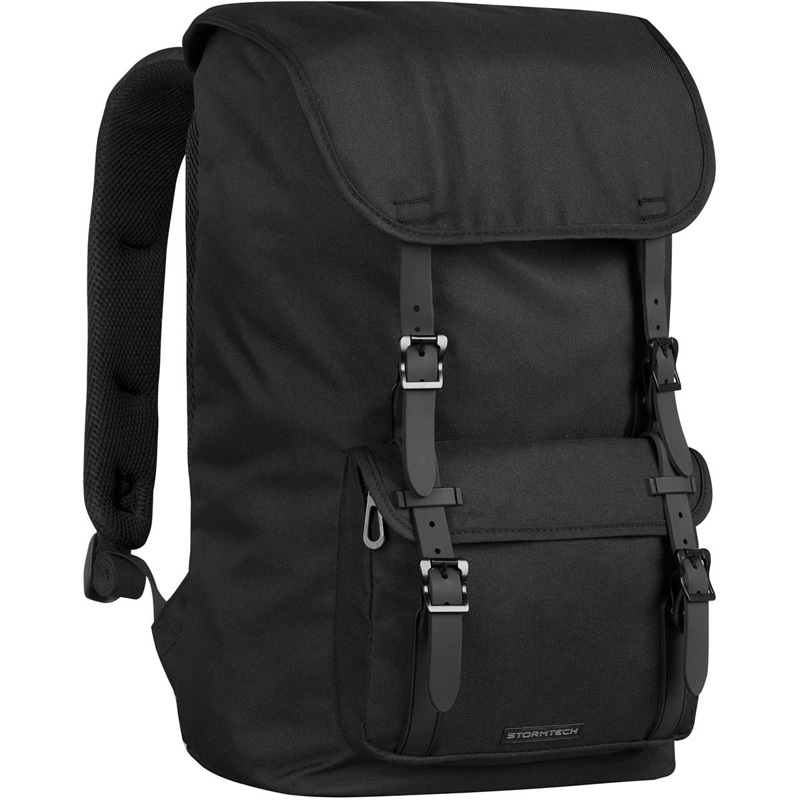 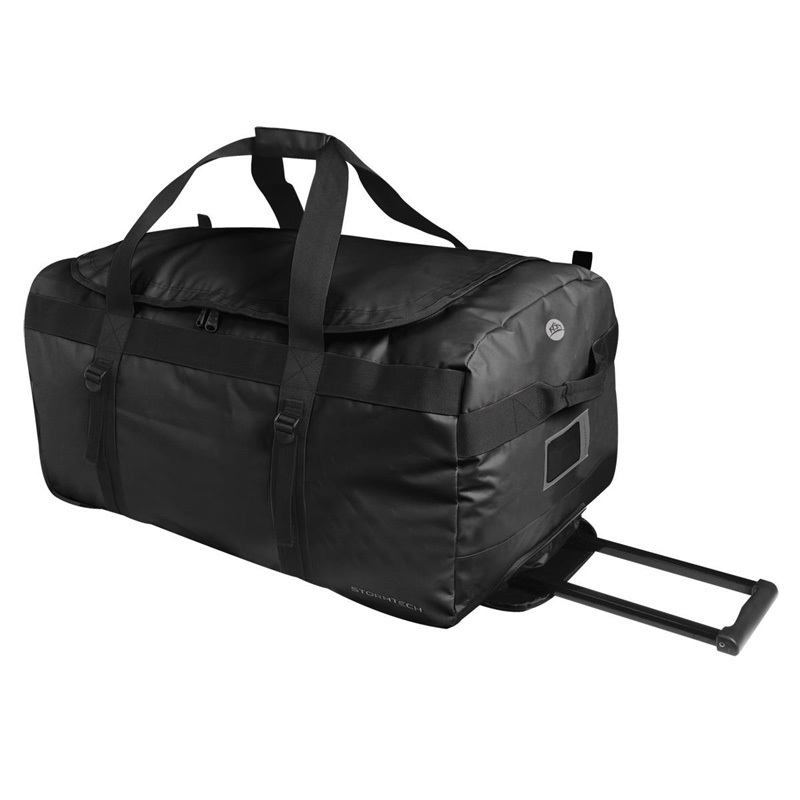 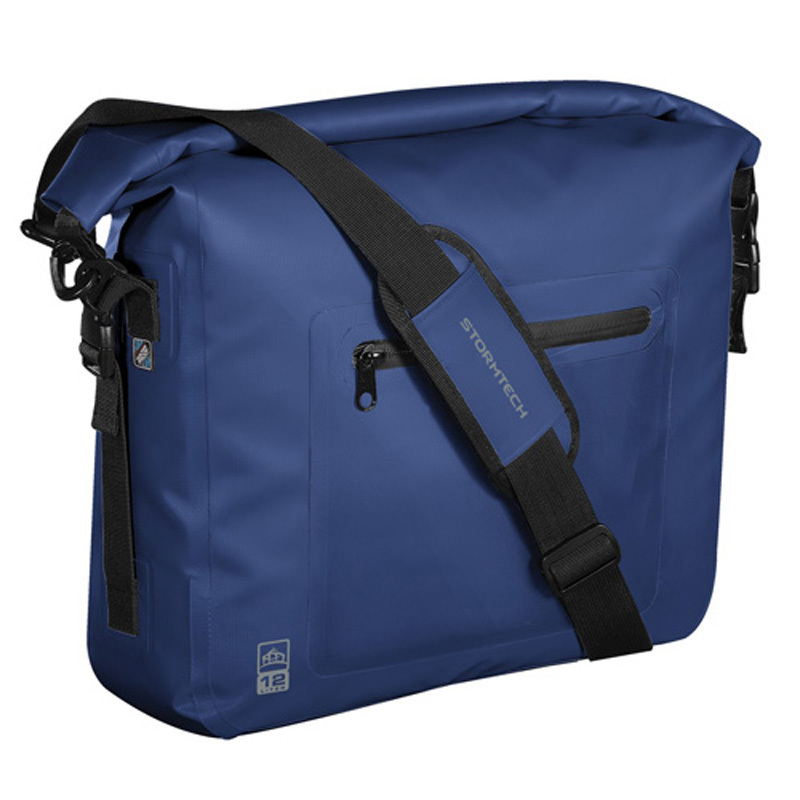 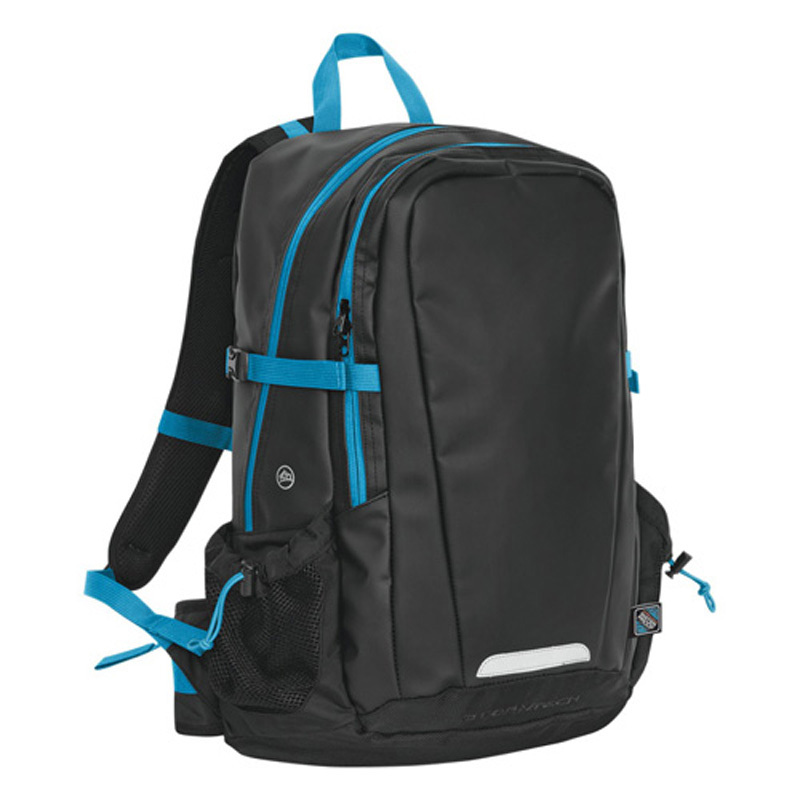 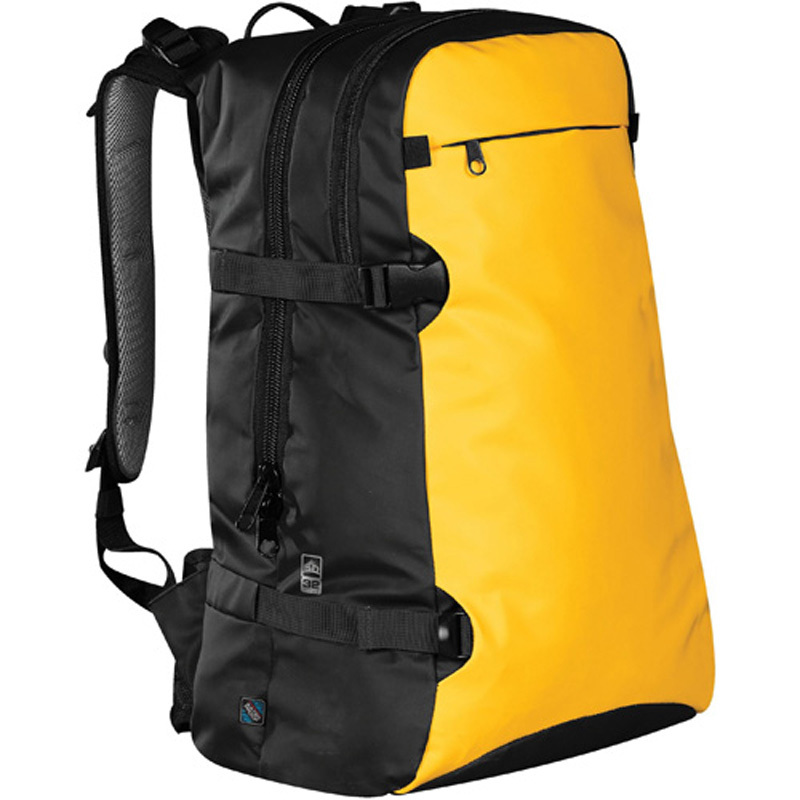 Novel Tees supplies a wide range of bag styles for your convenience, including: backpacks, pouches, laptop carriers, coolers, wash bags, rucksacks, day packs, totes and Stormtech waterproof rolling duffel bags.